Semi-professional soccer is back after a two-year hiatus. The Treasure Coast Tritons will play seven Saturday home games at South County Regional Stadium in St. Lucie West. The team will live and train at Club Med. In 2016 the South Florida Surf won 12 games with one loss and one tie in Port St. Lucie before the team moved to Martin County. 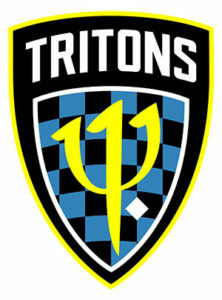 The Tritons are a brand-new United Soccer League Two team with new players and coaching staff. Durkin is well-known in professional soccer circles as both a six-year professional soccer player and a successful coach of both men’s and women’s teams for 40 years. 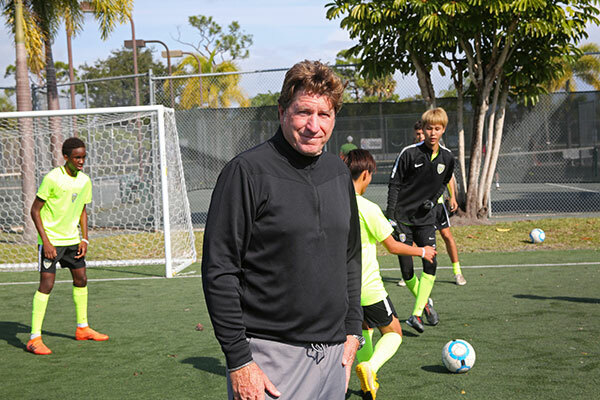 Thomas Durkin brings a wealth of experience as a professional soccer player and coach to Club Med, where he is head of the Soccer Academy and head coach of the newly formed Treasure Coast Tritons. He has mentored more than 50 players who have gone on to play MLS and almost a dozen to the full men’s national team, which represents the U.S. every four years in the World Cup competition. The hope is that within three to five years, the Tritons would move up to play in the United Soccer League One with games nine months of the year. “The goal for the league is a USL One team in this market, and the team would become ingrained in the community,” says Eric Arbuzow, technical director for the Tritons. 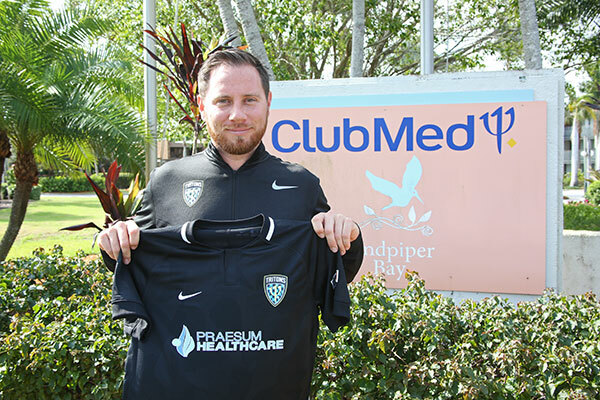 Treasure Coast Tritons Technical director Eric Arbuzow displays the new team jersey. Club Med is home to the Soccer Academy and the Tritons. Arbuzow says the team would like to have its own soccer venue. “There is a ton of land in Tradition and they want to do something with it,” he says. 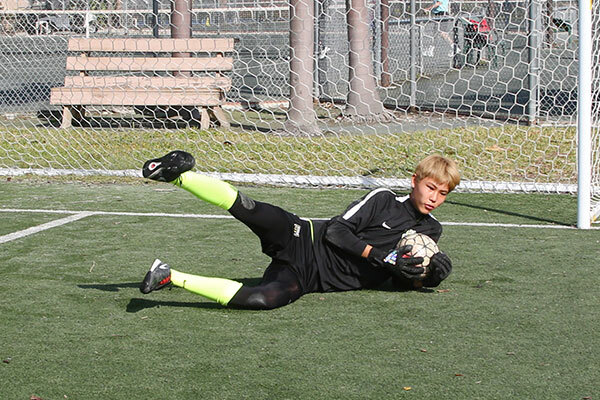 Goalie Harukai Ohbayashi from Japan makes a save during drills at the Club Med Soccer Academy in Port St. Lucie. 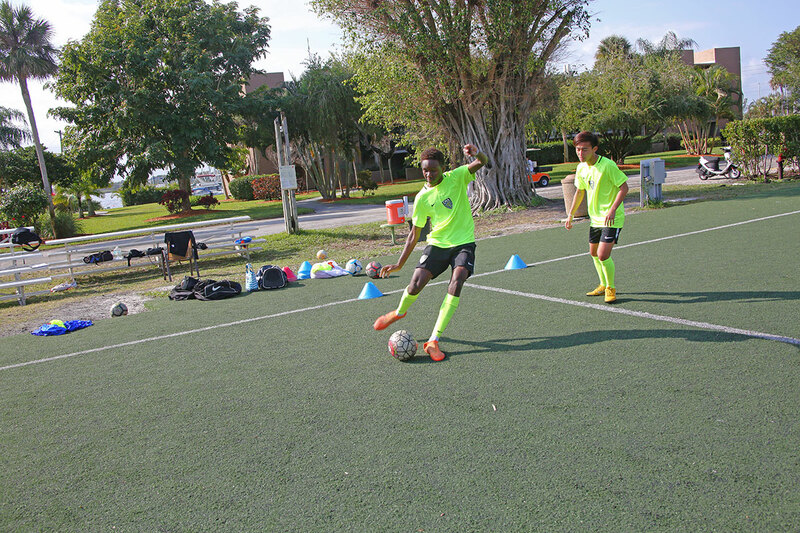 Players from 20 countries are receiving soccer academy training at Club Med, and many plan to try out for the Tritons. Under league rules, no more than 10 international players can be on the team roster.